SOFIA (Bulgaria), January 31 (SeeNews) - Bulgaria's First Investment Bank (Fibank) [BUL:5F4] said its individual net profit rose in 2018 by 83% to 156.6 million levs ($92 million/80 million euro) on the back of a sizable increase in revenue from asset sales. 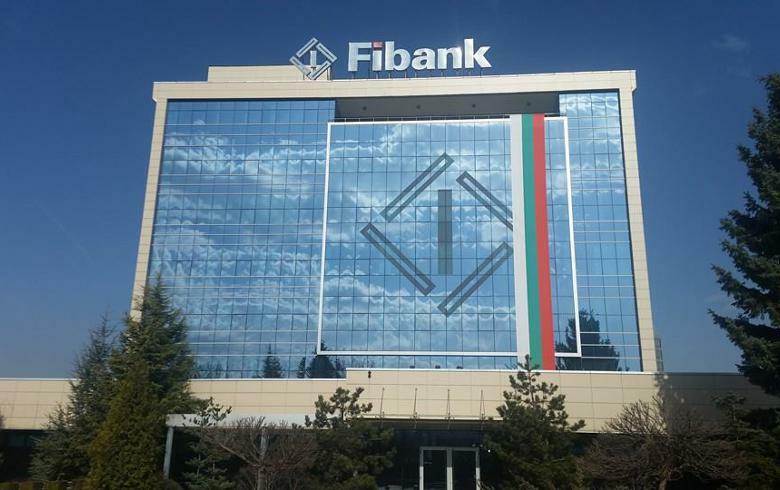 Fibank disclosed the information in its 2018 unaudited annual financial report released after the Bulgarian Stock Exchange closed for trading on Wednesday. In a separate filing on Wednesday, Fibank said that it has leased a "significant part" of the site of bankrupt steel mill Kremikovtsi to a unit of Austria's Soravia Group. The lender's shares rose 13.24% to 3.85 levs in early trade on Thursday. Fibank pocketed 81.1 million levs in revenue from sales of assets in 2018, compared to 10.6 million levs the year before, according to the bank's financial report. However, revenue from banking operations fell 4.4% to 372.4 million levs in 2018. Net interest income edged up 1.3% to 250.9 million levs, while net fee and commission income dropped 5.4% to 93.6 million levs. Administrative expenses rose to 202.3 million levs last year from 196.6 million levs the year before, while depreciation costs increased to 82.5 million levs from 77.5 million levs. The bank's capital adequacy ratio improved to 16.12% at the end of 2018 compared to 16.05% at the end of 2017. Fibank's liquidity coverage ratio at the end of last year stood at 251.43%. Fibank's assets increased to 9.31 billion levs at the end of 2018 from 8.64 billion levs a year earlier. According to the latest available central bank data, Fibank was Bulgaria's fourth largest lender by assets at the end of November 2018. In the last two months of 2018, Fibank went through an assessment from the European Central Bank (ECB), which included an asset quality review and a stress test. The exercise was conducted as part of the process of establishing close cooperation on supervision between the ECB and Bulgaria's central bank, in relation to the country's bid to join the Eurozone and the EU's Banking Union. Results are due to be published in July.